Jim joined the firm in 1981. Jim is experienced in taxation and accounting. His background is in the fields of Agribusiness and Manufacturing. His many years of working closely with the Agribusiness community give him special qualifications in understanding the impact of today’s economy on San Joaquin Valley farms. Jim also provides extensive technical assistance to the legal community in the areas of business valuations, divorce cases, business disputes, damage computations and other legal proceedings. Besides having extensive expertise in the litigation area, Jim provides general business consultation to many of his clients, giving them guidance for future directions combined with new ideas and innovative approaches. Jim specializes in advising clients in gift, estate, and business succession planning for farmers and small businesses. He consults on the use of various trust, family limited partnerships and other appropriate estate planning vehicles. Jim has served as an expert witness in numerous cases, assisting trial attorneys in court proceedings and depositions, and providing assistance in evaluating and interpreting financial, tax and economic information in connection with litigation for both civil and criminal cases. 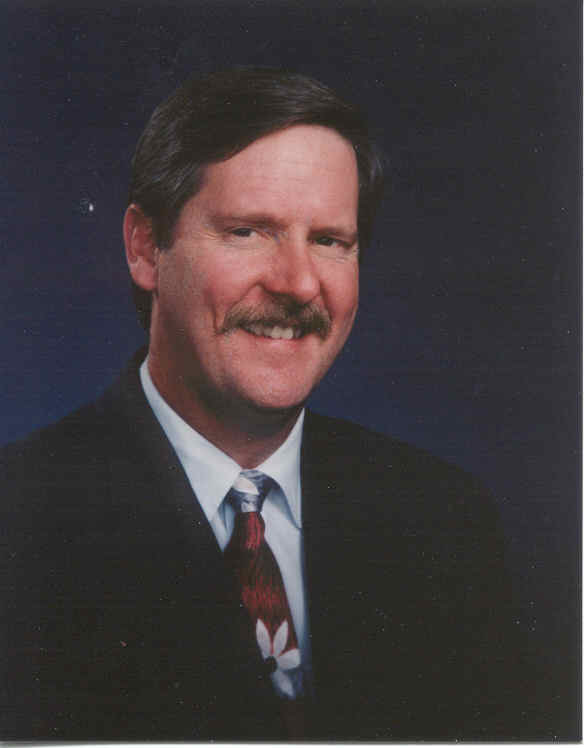 Jim was raised in Tranquillity, California, son of a respected Agribusiness educator, and obtained his Bachelor of Science Degree from California State University, Fresno in 1982. He holds a Certified Public Accountant certificate in the State of California. Jim is currently a member of the American Institute of Certified Public Accountants, the California Society of Certified Public Accountants, and the Litigation Consulting Services committee (Fresno Chapter). He is currently a member of the Family Law division of the Litigation Consulting Services committee. Jim is past President of the Board of Directors of the Fresno Chapter of the California Society of Certified Public Accountants. He has served as Chairman of the Fresno Chapter of the Committee on Litigation Consulting Services and as a member of the State Committee on Litigation Consulting Services of the California Society of Certified Public Accountants. He has also served as Chairman of the Fresno Chapter of the Taxation Committee and as a member of the State Taxation Committee. He is also a member of the Tax Division and the Management Advisory Division of the American Institute of Certified Public Accountants. Jim has received the ABV designation. In 1997, the AICPA developed the Accredited in Business Valuation (ABV) accreditation program. To earn the Accredited in Business Valuation (ABV) designation, a candidate must pass a comprehensive written examination covering all different aspects of business valuation. Jim has authored and spoken on behalf of the National Business Institute, Inc. and the California Society of Certified Public Accountants on various topics including a course on the “Tax Aspects of Divorce in California” and “Valuation of a Closely Held Business”.